What’s my video coding patent worth? With tens of thousands of patents related to video compression coding, how can you determine whether a particular patent might be valuable? Asking the following questions may help you to start. 1. Do the claims cover encoding or decoding? Do the patent claims cover encoding (compression), decoding (decompression) or both? Decoding claims may be more useful, depending on the context. Decoding and playback tends to be more widespread than encoding - think about the time you spend watching video compared with the time you spend taking video footage. Video compression standards (see below) generally define decoding methods but not encoding methods. If a single claim combines elements from multiple devices, such as video encoders, video decoders and network devices, detection of use may be difficult (see below). The elements are likely to be distributed across a number of devices if they are used in practice. 2. Does the patent relate to a standard? Many commercial applications of video coding rely on industry standards such as MPEG-2, H.264/AVC and H.265/HEVC. Each of these standards is a specification that describes a compressed bitstream format and a method of decoding the bitstream to produce a video output. The standards don’t define an encoder - instead, it’s left up to the designer to come up with a method of encoding that meets the standard. a. Is the claimed invention essential to a standard? This is likely to require all the elements of a claim to be found in the published standard. A Standards Essential Patent (SEP) may be particularly valuable, since every device implementing the standard may require a license to the patent rights. However, SEPs may well come with certain expectations such as an obligation to license the rights on Fair, Reasonable and Non Discriminatory (FRAND) terms. "Standards frequently make reference to technologies that are protected by patents. A patent that protects technology essential to a standard is called a standard-essential patent. It is impossible to manufacture standard-compliant products such as smartphones or tablets without using technologies covered by one or more SEPs." b. Is the claimed invention useful to a standards-compliant video codec? Examples might include inventions that improve the compression performance or computational efficiency of a video codec, sometimes described as “design patents” or “implementation patents”. Such a patent may be valuable if, for example, it is already being used in video coding products, or if manufacturers might be persuaded to license the technology to improve the performance of future versions of their products. c. Is the claimed invention incompatible with current standards? If so, its value may be limited. Many different approaches to video compression have been developed over the last few decades and only some of these have found their way into standards. A patent covering a non-standard method of compression may be of little practical value unless it covers (say) your niche product or proprietary, non-standard system. 3. How easy is it to detect usage? 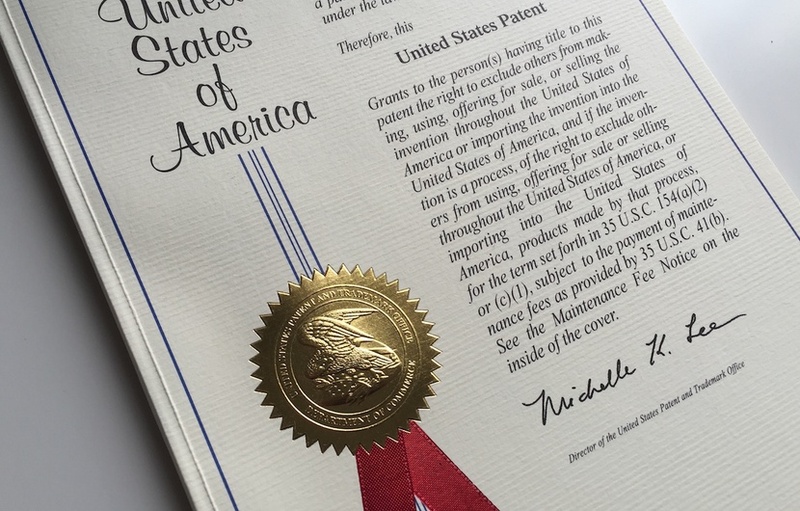 How can I find out whether other companies are using my patent in their product? If the patent is Standards Essential, then it may simply be necessary to check for standards compliance, for example by testing a third-party product. If it’s not Standards Essential, can usage be detected by observing or testing the product? For example, if I examine the compressed bitstream produced by a third-party encoder, can I find evidence that my invention is being used inside the product? Is the claimed invention likely to be buried within a chip design or software codec? If there are no observable clues to usage, it may be necessary to carry out a specialist review of software or hardware source code to work out whether or not the invention is being used in a product. 4. Will the patent stand up to a validity challenge? Standards-based codecs make use of a well-known design or model for coding that includes motion compensated prediction, block-based transforms and bitstream encoding. Some of the key concepts of this model date back to the 1970s or earlier and the model has been progressively refined over the last 25 years. This means that a recently-issued patent with very broad claims covering aspects of standards based codecs may set alarm bells ringing. Assessing relevant prior art can be a challenge because video coding has been a very busy research and development field for many decades. Fortunately there are some useful starting points for prior art investigation, such as the standards themselves and the thousands of technical contributions that led to their development. 5. How can I find out more? At Vcodex we specialise in deep and insightful analysis of intellectual property relating to video compression and media streaming. Our experience in video coding goes back to the early 1990s and we have world-leading expertise in the complex intersection between patents, technology and standards. If you would like advice about assessing the value of a patent, please get in touch.